This past weekend, I was able to enjoy 2 picnics with some great friends. 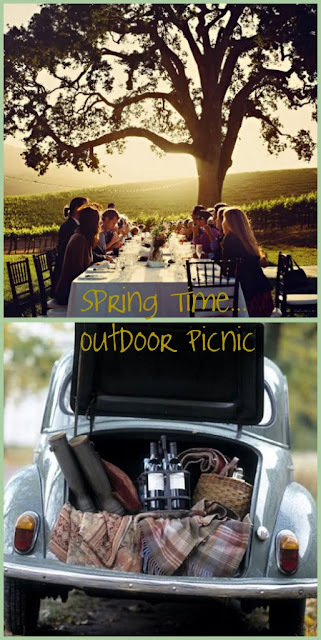 I have a feeling this summer will be full of outdoor picnics... I can't wait! "Good Morning, Breakfast is served..."
Isn't this a lovely breakfast to wake up to... a plate of warm croissants, the smell of fresh coffee and sliced strawberries. 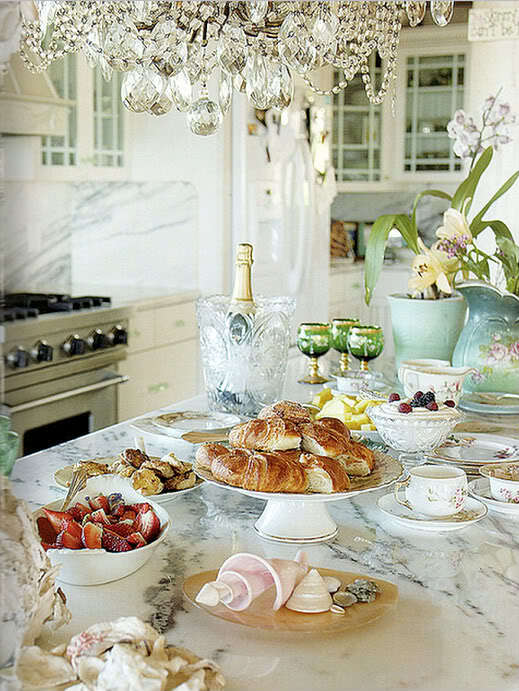 This kitchen is not too shabby either. 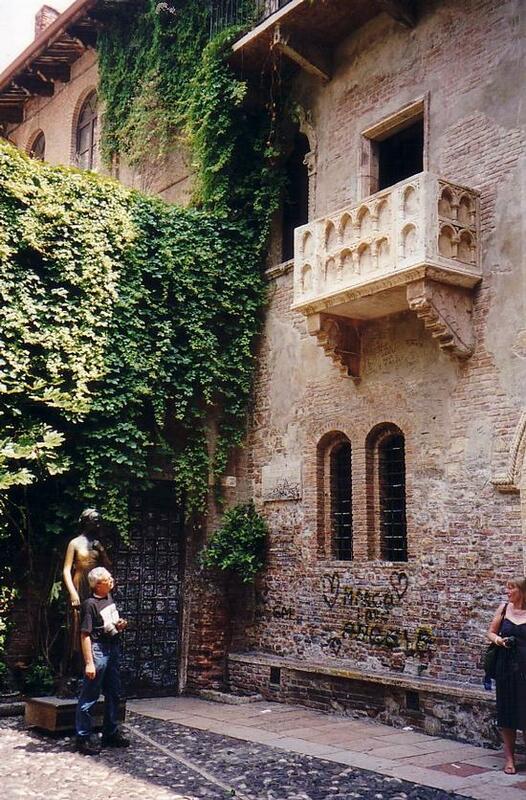 By the way, is that champaign?!? I dont know about you but lately i just can't get enough of stripes! Here is a perfect casual/chic way of using them during the day. Today was such a beautiful day- Too bad I was stuck inside doing work all day. As soon as I got home, I was able to enjoy the rest of the evening with my mom and puppy bella. We walked on beach and enjoyed the scenery before the beautiful sunset, it was perfect. Enjoy the sun while it lasts... rain is on the way again! Massucco Warner Miller is an AMAZING interior design company located in San Francisco (<3) Los Angeles, and Seattle. I have been a HUGE fan of their work for quite some time. 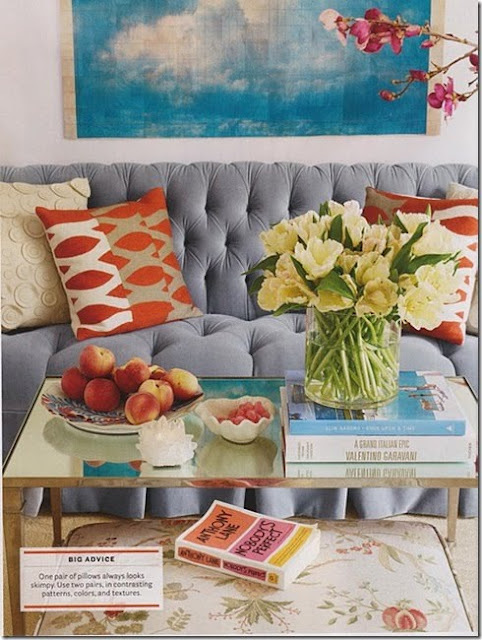 I adore their use of color and patterns, as well as the way they mix new pieces with vintage. The results of their work are original and soooo glamourous. In other words, PERFECTION! 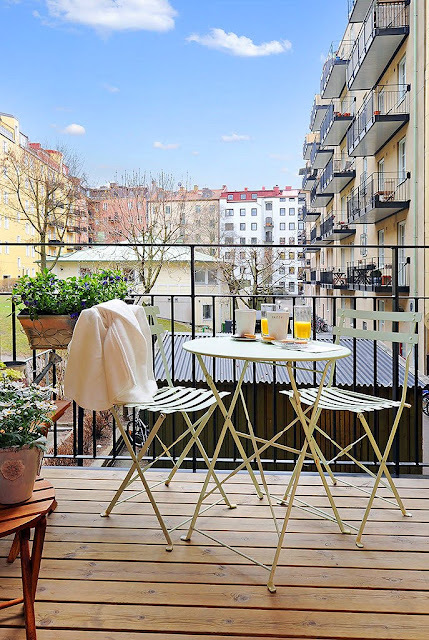 There is nothing I love more than a sunny breakfast nook with a couple of chairs and just enough space to have a coffee and bagel in the morning. A vase of fresh cut flowers wouldn't hurt too... Enjoy this sunny week! 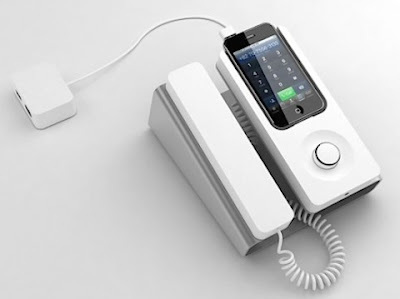 Phone Dock came up with a simple solution for you to use your iphone in the office while appearing you are on a "business call"... Brilliant! Public House is a destination for great sports watching and will feature one of the largest draft beer (80% local) and cask ale offerings in San Francisco, as well as a full bar. Their Grand Opening will be on the San Francisco Giants Game Home Opener: April 9th 2010... in a couple days! Be one of the first to enjoy this NEW hot spot!! 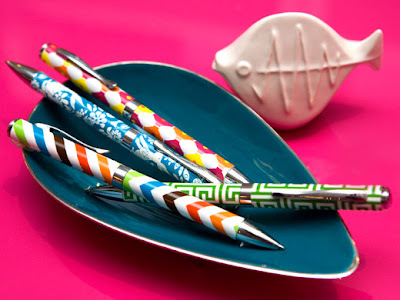 Make a statement when you sign on the dotted line with a Jonathan Adler pen. They come in 4 fun and catchy colors/designs! Great to slip one in your purse for the summer.